A vehicle is just a vehicle. A limousine is just a limo. 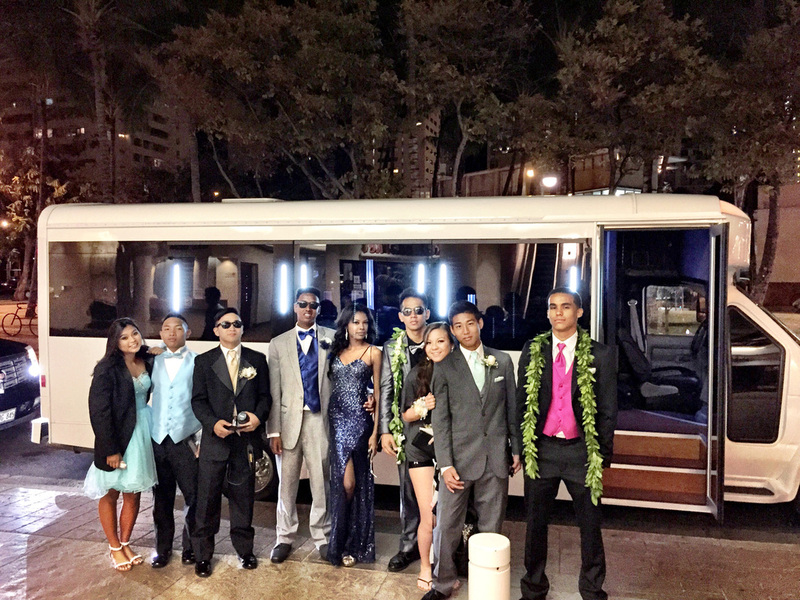 But when you add in our service and class, and you bring the party, Luxury Party Bus Hawaii plus your party equals a priceless event! 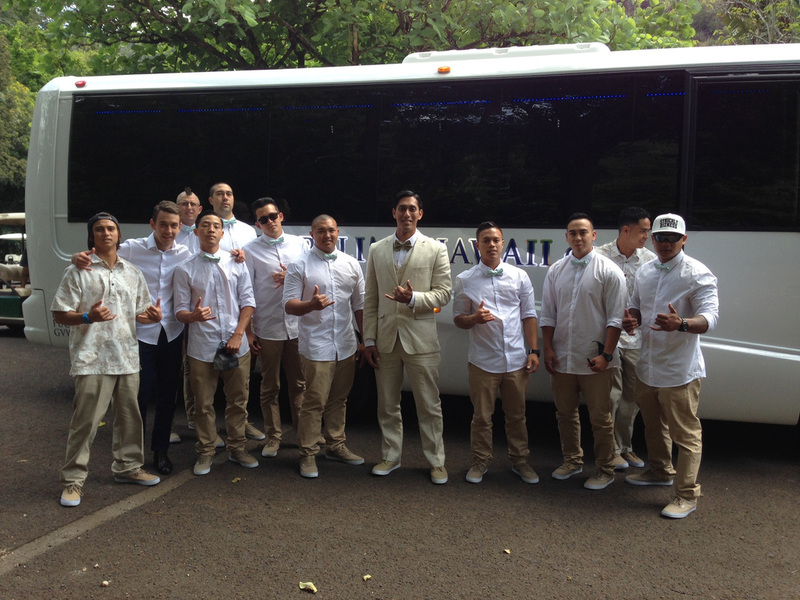 We will chauffeur you and your group all around Honolulu and the island for what ever needs, wants, and desires you desire. We can accommodate any event at anytime (first reserved, first served). From Hawaii limo services to clubbing on wheels at the beach or around Oahu, the limits go beyond the sky. People say, "Sky's the limit." We say, "Don't limit yourselves." Call us at (808) 725-3028 and we can get you reserved to be served in minutes.